My certified personal trainer goal is to get fellow members of my community off their couch and MOVING towards a new lifestyle that includes health and wellness as a pillar of one’s core values. I started my encore career with a passion for fitness and I will continue to serve others in a healthy and positive manner. “All human beings should be able to perform basic maintenance on themselves." 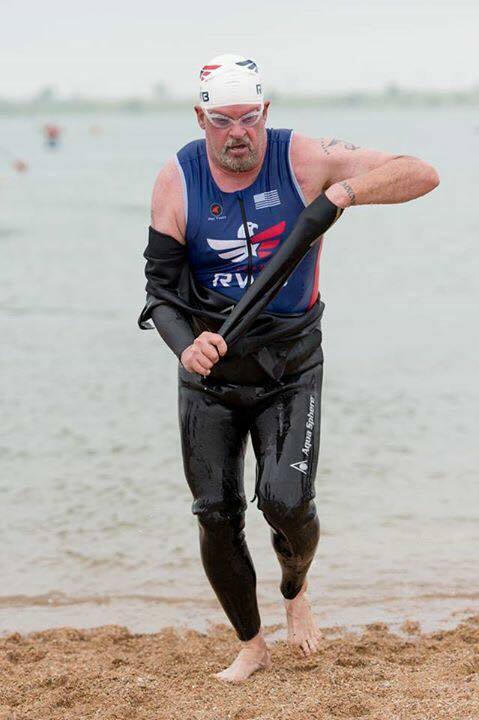 I am a competitive veteran athlete in multi­sports and first started competing in 1982 in duathlon activities (cycling and running) for the United States Marine Corps. Today, l organize and lead functional fitness activities for all veterans and their families in Yuma and the great State of Arizona. I am a Road Cycling Program Mentor for Wounded Warrior Project and Chapter Captain for Team Red White and Blue (Yuma Chapter). Being physically active is one of the most important steps that Americans of all ages can take to improve their health - including our Yuma community of family, friends and co-workers. Physical activity is a leading example of how lifestyle choices have a profound effect on health. That is why SNAP Fitness Yuma is a community health partner in setting the example for a healthy lifestyle. SNAP Fitness is ready to partner with you to make these healthy lifestyle choices. Contact our Club Manager today to make healthy changes in your life a real possibility.